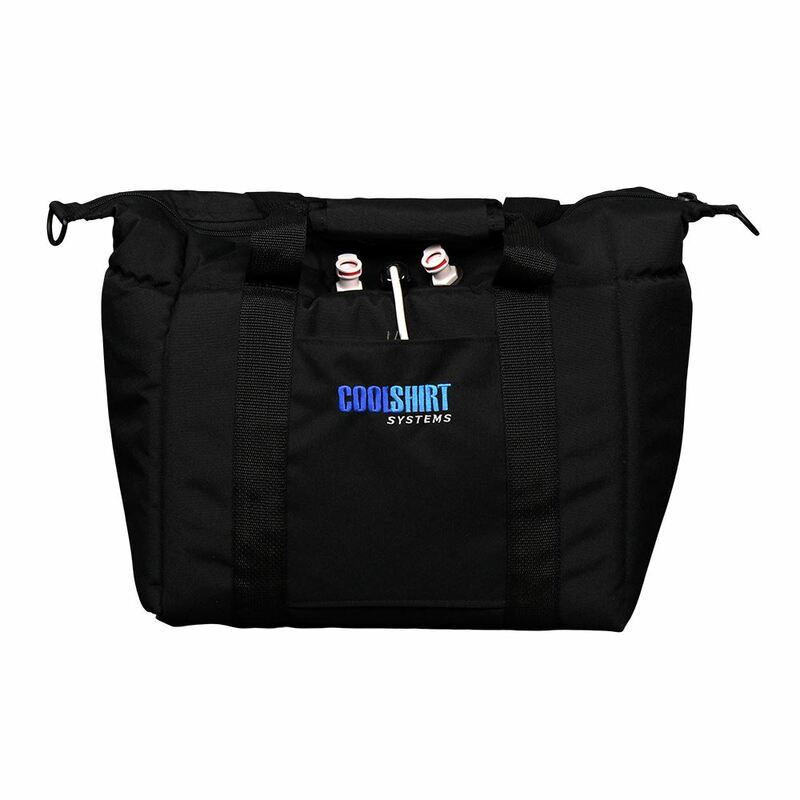 Developed for use in all types of racing, the COOLSHIRT Portable Bag System provides a driver cooling alternative for race cars that have limited space with no room for the standard hard coolers. 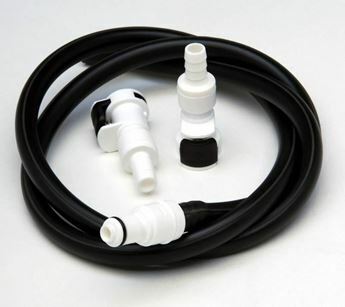 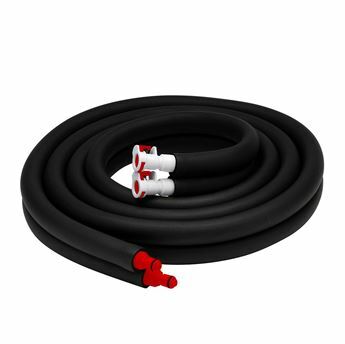 Drag racers are discovering it's versatility and it has also become very popular with driving school instructors and students as it can be fitted with a cigarette lighter adapter and easily moved from car to car as needed. The system comes in 6qt and provides the same superior cooling as our other racing systems. 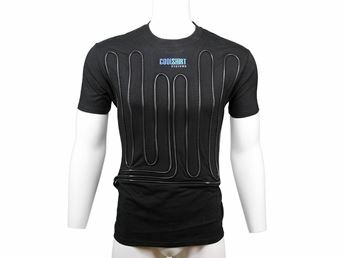 It helps keep drivers cool and mentally alert right through their final laps, when heat fatigue usually occurs.